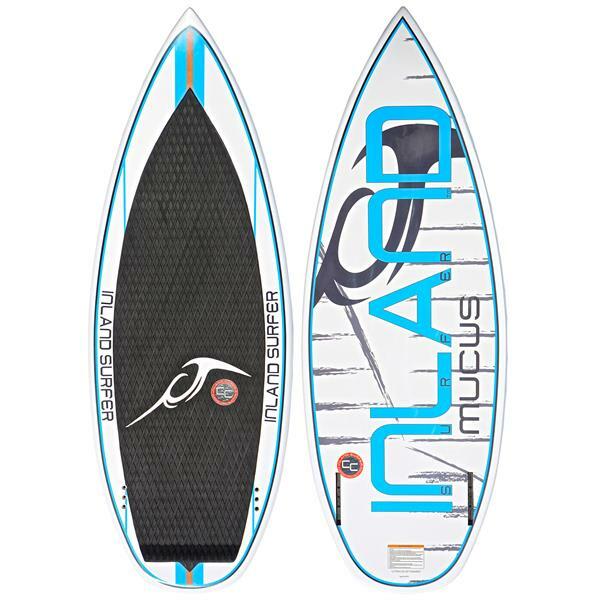 The Mucus is the most accomplished value surf style board available. New stunning deck and hull graphics in Rainier White, Midnight Black, and Pacific Blue. Though developed with a focus on affordability, no shortcuts were taken on R&D. 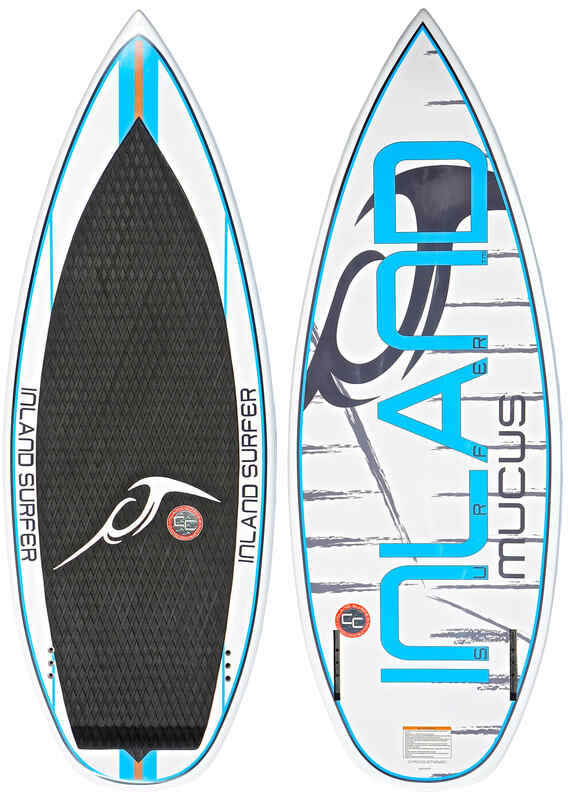 Inland Surfer''s signature Rocket Rocker and Vortex Channel bring speed and aggression. 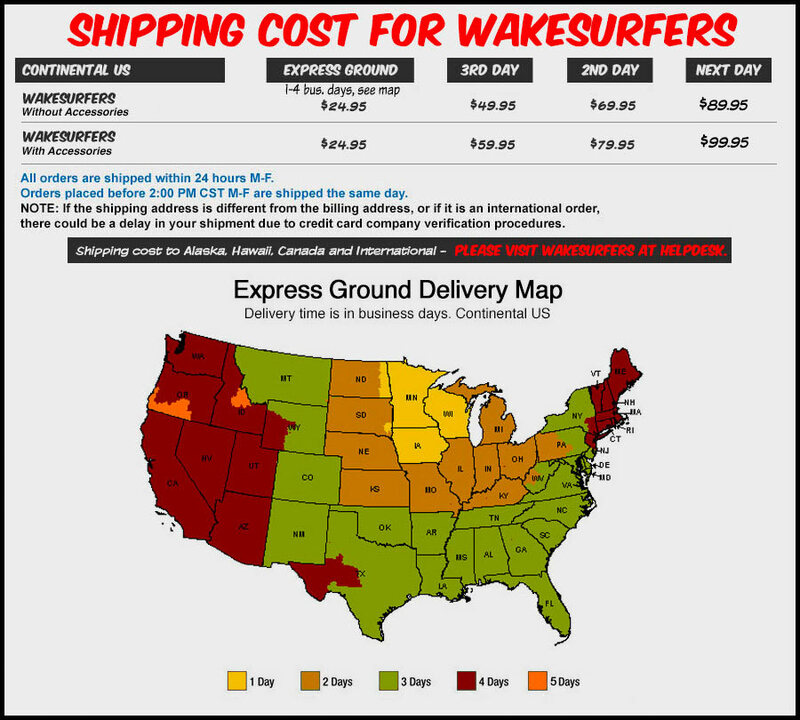 Incredible price for a board that will make your seaon awesome. Now including two-tone Midnight Black and Pacific Blue Standard Fins.